Manchester United manager, Jose Mourinho might use Paul Pogba and Anthony Martial in a swap deal to land Brazilian international, Neymar. Neymar moved to the Ligue 1 giants in a world record £224million transfer from Barcelona last summer. The 26-year-old has grown disillusioned at PSG, fallen out with his coach Unai Emery and several of his high-profile teammates. Pogba, who scored twice for Manchester United in Saturday’s derby victory, has also endured a turbulent few months at Old Trafford. Also, Martial has been used sparingly in recent weeks having lost his starting spot to new signing Alexis Sanchez and has regularly been linked with a move to Juventus. 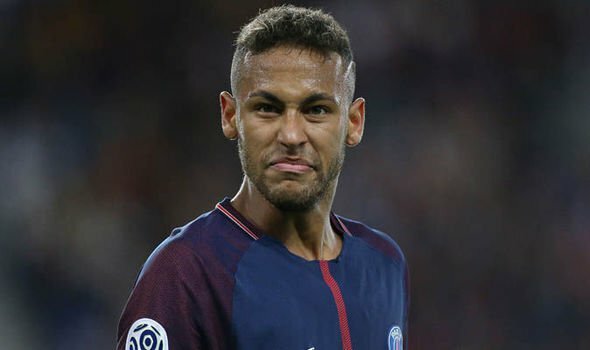 The Daily Star claims any deal would see United having to trade both Pogba and Martial, plus around £50m, in order to sign Neymar. Neymar has been sidelined with an ankle injury for six weeks now.